Saint Etienne are 14 points clear of Evian TG, which translates to a 12-spot difference in the league rankings. Both sides were winless in their respective Ligue 1 matches last week, with home team drawing with Nice 0-0 and the guests losing to Reims 3-2. St. Etienne play well in attacking set pieces and have considerable abilities to protect their lead, display impressive stunts in the air, and defend set pieces. They, however, sometimes fall short of adequate faculties to finish scoring chances. Evian, meanwhile, show strength in shooting from direct free kicks as well as in attacking set pieces. Unfortunately, they also lack the discipline necessary to avoid individual errors. 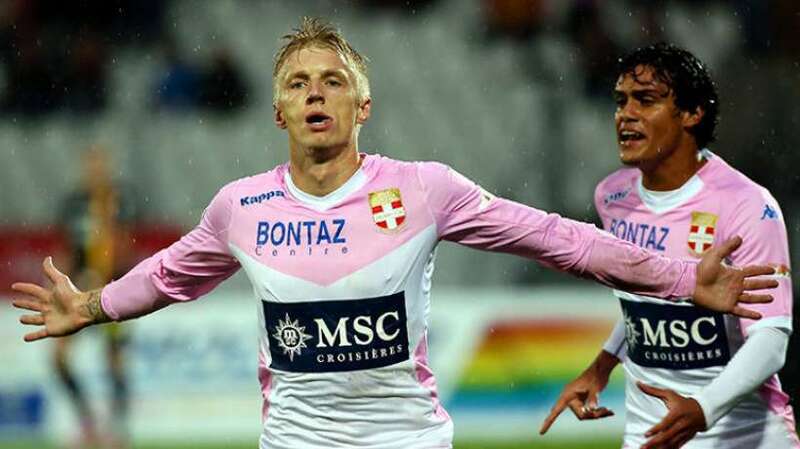 Football betting tip: Saint Etienne will earn all three points from Evian TG. Although they remain one of the strongest sides in the French top-flight league, Bordeaux have never been able recoup their leadership. They are currently ranked fifth and while this is not bad at all, it is quite frustrating considering their stint in the top two spots for several weeks earlier in the season. Form-wise, they recorded all three results in their past five Ligue 1 meetings: two wins against Lille and Lorient, a draw with Metz, and two defeats to Marseille and Nantes. Lyon, meanwhile, are also placed within the upper areas of the league table. They, too, are among the strongest teams of the competition this season. Whilst starting their campaign a little bit shaky, they went on to beat inconsistency since week nine. As per the past three weeks, they have been unbeaten in their matches. Sports betting tip: Bordeaux and Lyon will display an entertaining stalemate.